HAVE YOU SEEN MAILAUNI WILLIAMS? Atty. 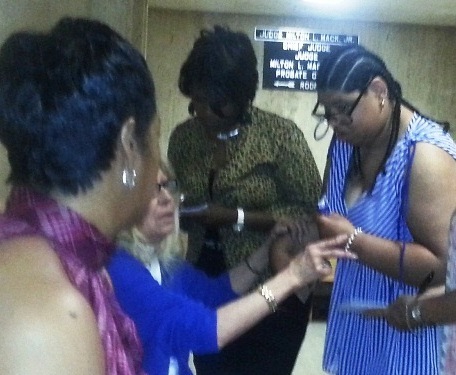 Mary Rowan (seated in blue) grabs Mailauni Williams’ arm outside court June 13, 2013. The next day Rowan seized the young woman; her whereabouts are now unknown to her family. Grosse Pointe Farms, MI — Five weeks after attorney Mary S. Rowan’s seizure of Mailauni Williams from a foster care home, after police forcibly took her from her own home May 21, her family, friends and attorneys do not know where the 32-year-old woman with cerebral palsy is.Her mother Lennette Williams said she is frantic and worried about her daughter’s well-being. “I can’t eat or sleep,” Williams said. The two have been inseparable throughout Mailauni’s lifetime. 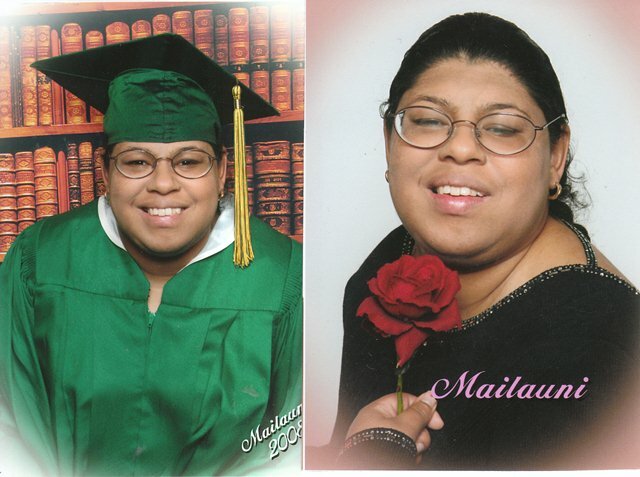 Williams calls her daughter “Pookie.” A beautiful portrait of Mailauni in her green high school graduation gown dominates the living room of their home in Grosse Pointe Farms. 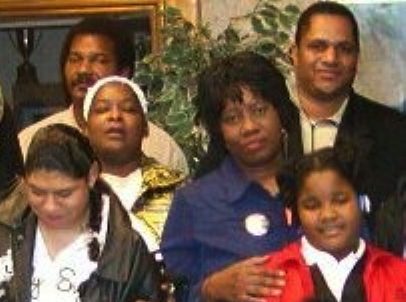 Mailauni (first row l) with her mother Lennette behind her; Arnetta Grable is to Lennette’s left. Cornell Squires, another family family friend and advocate, is behind Grable. 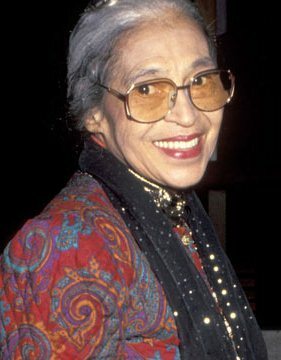 Community activist Arnetta Grable, a long-time friend of the family, told VOD that Mailauni met Rosa Parks at the age of 5, and that Parks adopted her as her godchild later. She said the two frequently visited.Elaine Steele and Anita Peeks of the Rosa and Raymond Parks Institute for Self-Development are active in support of the family.Rowan finally allowed Mailauni to talk to her sister Monique Williams July 19 over the phone. Rowan earlier had not returned any of the sister’s daily phone calls. The handbook says guardians are to report the residence of their wards to the court promptly, but George has not notified Mailauni’s family or attorneys of her whereabouts. Geller said the wishes of the individual under guardianship are to be taken into account at all times. The establishment of Geller’s office and legislative reforms regarding guardianship policies resulted after exposures of decades of abuse of individuals by guardians, attorneys and trustees in Michigan, involving among others the Wayne and Macomb County Probate Courts. 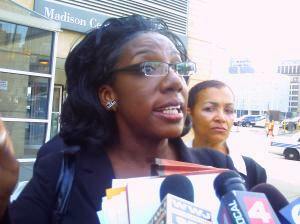 Williams’ attorney Allison Folmar said she plans to file court actions this week to produce Mailauni and return her home, to remove Macomb County Probate Court Judge Kathryn George from her case and Rowan from guardianship, and other appeals of George’s rulings from a raucous June 13 court hearing. 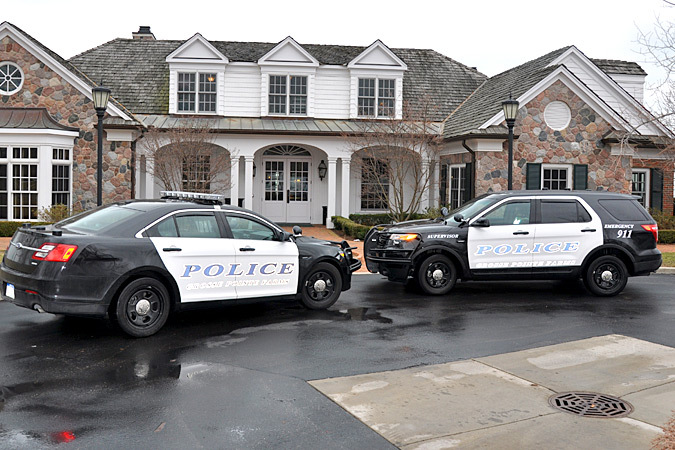 George’s order on police removal of Mailauni May 21 read only, “The Court directs Grosse Pointe Farms Public Safety to enter the address of [street address], Grosse Pointe Farms, MI 48238 to ensure the safety of Mailauni Williams. Grosse Pointe Farms Public Safety may break into the residence if necessary.”At the June 13 hearing, George jailed Lennette Williams and fined Folmar for speaking on behalf of her client, while Mailauni clearly spoke out on behalf of her mother and her desire to remain with her. Attorney Folmar said later that it is clear that Mailauni’s mother has taken excellent care of her daughter throughout her life and questioned whether the Probate Court even has any jurisdiction over the young woman. Williams said that after Mailauni’s birth, doctors never expected that she would even be able to walk, but that Mailauni has in fact thrived with her love and support. The young woman walks, speaks clearly and coherently, and expresses her thoughts, emotions and desires well. She is a graduate of Grosse Pointe North High School.It is unclear why George has handled the case out of Wayne County Probate Court Chief Judge Milton Mack’s courtroom for the last eight years. Mack himself asked the State Court Administrator’s Office to approve the appointment.But the Michigan Supreme Court removed George as Macomb Probate chief judge in 2008 amid a storm regarding a host of improprieties, including assigning wards primarily to one guardianship agency. 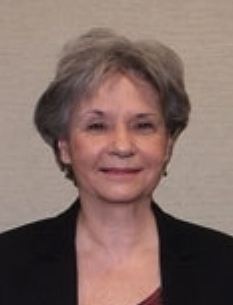 George’s successor as Macomb Probate Chief Judge, Kenneth Sanborn, removed her permanently from handling estates and wills. The Williams case involves a $30 million estate deriving from a medical malpractice case settled with Henry Ford Hospital for neglect during Mailauni’s birth. Williams and her daughter were to be provided a monthly life-time annuity from the settlement through the ELNY Administrator Hardship Fund. 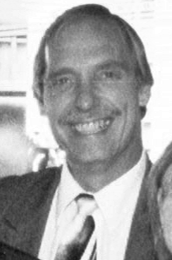 But court-appointed estate-planning attorney Walter Sakowski, of Livonia, informed George in a letter July 14 that he had withdrawn $869,382.40 from the Hardship Fund and placed it in a checking account held by the Mailauni R. Williams Irrevocable Trust, which he controls.“I am requesting direction from your honor as to whether the funds received ($869,382.40) should be placed in a restricted account, should I file a bond for an amount equal to this amount or should the funds be invested in mutual funds or the like,” he asked George. According to the Wayne County Register of Deeds, that home, in Grosse Pointe Farms, was deeded by Lennette Williams to Lennette and Mailauni Williams JTWRS in 1992. Lennette Williams said she has been the subject of constant harassment by the courts, police and neighbors since she moved into the home, to provide her daughter with beautiful surroundings and a world-class school district. The U.S. Census shows that in 2010, Grosse Pointe Farms had only 1.8 percent African-American residents. Grosse Pointe Farms police guard wealthy white residents of the city, which is only 1.8 percent Black. In 1990, an anonymous group of Williams’ neighbors mailed a letter to “The B’s” at her home address.It said, “How does it feel to be the most hated family on [street name]? Your house is the biggest eyesore here. No one wants to live here because of you. Half the homes are now for sale with no signs because of you people. Just because you won a settlement for a fake medical care you had to move here. It is a joke to the entire city. You don’t fit in nor belong here with your trash and junk cars. Why don’t you live in the Detroit area as your kind made Detroit the mess it is in now. You don’t know how to act or fit in here. You are not wanted here. This used to be a beautiful area but no more. Please go away.”Williams said she gave a copy of the letter, which today qualifies as a hate crime, to the Grosse Pointe Farms police, but they took no action. She also said that while Mailauni was attending school in Grosse Pointe, police stripped her naked at the school to look for signs of abuse because she had a keloid scar from an earlier accidental burn on her body. No Child Protective Service case was ever opened. It’s sad to say that anyone sick or with a mental disability are at the mercy of a court system that is broken. I’ve been in a situation where I was basically “shut up” by one of these judges when trying to produce evidence from the state regarding neglect. Because of the “buddy” system with the court appointed guardians and the judges there is no way to protect these wards from abuse and neglect from foster homes or the guardians that are appointed. I realize that some of these guardians have a huge load of wards because there are not enough guardians for the courts to appoint. But the thing that really bothers me is that they are mot held to the same standards of reporting as a family guardian. Fairness under the law it is not. Although I don’t know the entire situation here, I do feel compassion for this family and whether they can regain guardianship or not, they should at least be allowed to visit their family member.